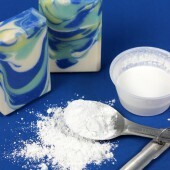 Soda ash occurs on soap due to the natural process of unsaponified lye reacting with carbon dioxide in the air. The result is a thin white layer on the top of the soap. 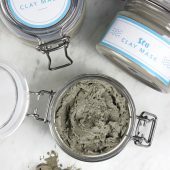 While perfectly safe to use, soda ash can be considered an aesthetic issue. 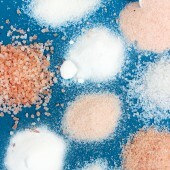 To learn more about soda ash and how to prevent it, click here. 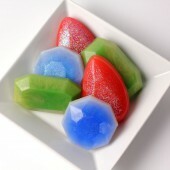 Steaming soap is one of the more effective ways to remove soda ash, especially when the soda ash is deep within the bar. 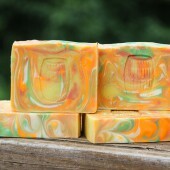 As you can see from the soaps below, steaming makes a huge difference! 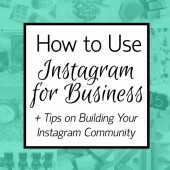 In the Instagram video below, you can see that steaming your soap is incredibly easy. 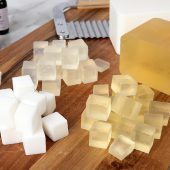 You can steam soap before or after it has been cut. 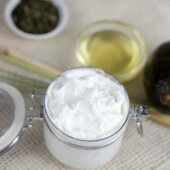 Simply hold the steamer directly over the top of the soap, and move the steamer around for several seconds. You can see the soda ash disappear before your eyes! 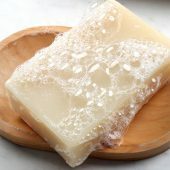 The soap may become soft, so it’s best to place the soap on a hard surface while steaming and allow to dry before moving. 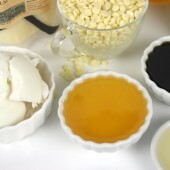 The Black, White and Gold All Over Soap gets a “steam treatment” to get rid of a thin layer of soda ash. Yes, you heard that right…you can wash your soap! This is a great alternative to steaming if you do not have a steamer available. Wrap a nylon around your finger, and run your finger under cold water. 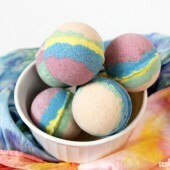 Gently scrub away the soda ash using the nylon and water. You can also run a paper towel under cold water, and use the paper towel to gently “wash” away the soda ash. 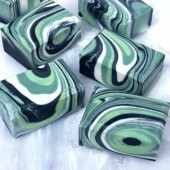 Choosing between steaming and washing will depend on the style of soap. 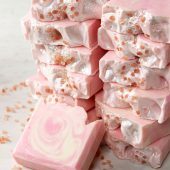 For example, it would be difficult to wash a bar with a texture top, such as the Juicy Orange and Sweet Rose Soap. Steaming would work much better! 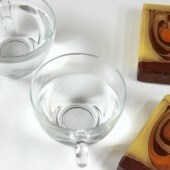 Using a beveller creates smooth edges on the soap, helping it to look crisp and clean. Simply slide the bar of soap across the blade in the center of the beveller. Doing so shaves off the corner, producing a small flat edge. Click play on the video below to see the Soap Beveller/Shaver in action! It is best to use the beveller after the soap has been cut and has cured for about a week. If the soap is too soft, the edges will not be clean. 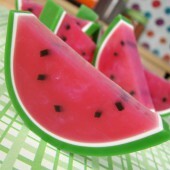 If the soap is extremely hard, running the soap across the blade smoothly becomes more difficult. 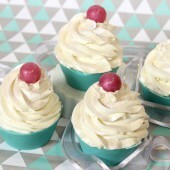 Some soapers like to save the shavings to incorporate into other soapy projects. 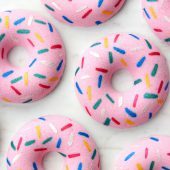 They would work great for the technique used in the Cherry Blossom Glitter Cold Process tutorial! While the beveller does not drastically change the soap like steaming or washing, the before and after examples below show how a subtle change can make a huge difference! 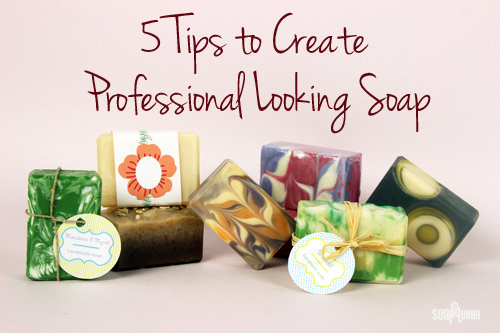 Packaging your soap is an easy way to create a professional look. 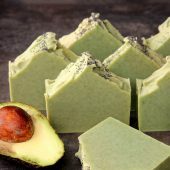 There are countless ways to package your soap, and deciding on what method may depend on your own style/branding, the bar of soap, and how protective you’d like the packaging to be. 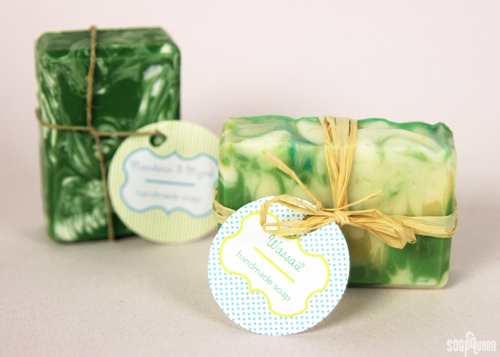 One option is to shrink wrap your soap using Shrink Wrap Soap Bands. 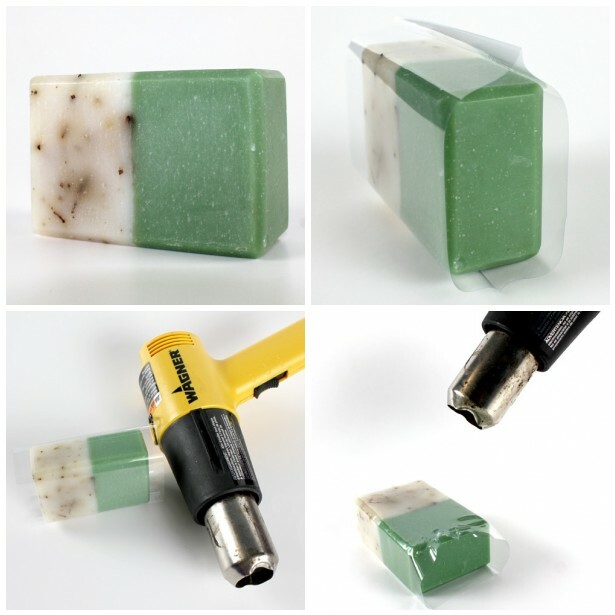 Simply slide the soap into the band, apply heat from a heat gun, and the bands shrink down to fit your soap. 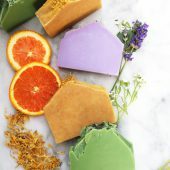 They work great for soap created in Birchwood Molds (9 Bar, 18 Bar and 36 Bar), 10″ Silicone Loaf Mold and wooden loaf molds. Not only do they create a polished look, they protect your soap! 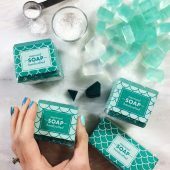 For bars of all shapes, it’s possible to use plastic wrap from the grocery store to shrink wrap soap. 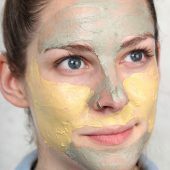 This packaging Soap Queen TV Episode shows you how! 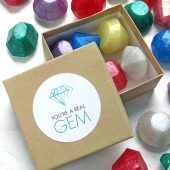 Other easy and professional looking packaging options include using soap boxes, organza bags, jute bags or wrapping paper! For even more packaging inspiration, check out the Make it Monday: Packaging album on Facebook. 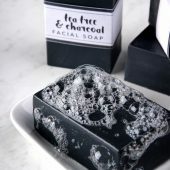 Adding a sleek and polished label not only tells recipients about the soap, a label instantly makes a bar look professional and gift-worthy. Labels can come in the form of cigar bands or hanging tags. 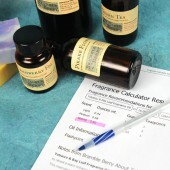 Bramble Berry has numerous downloadable templates to make adding labels to a wide array of products extremely simple. 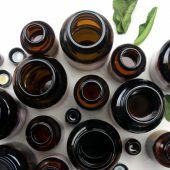 If you’re looking for information on how to label ingredients for cold process soap, this post has you covered. (Above, left to right) The Summer Cigar Bands completely transform the simple soap created using the Beginner’s Cold Process Kit. 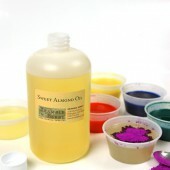 The colorful Funnel Pour Soap looks polished with both shrink wrap and soap labels. 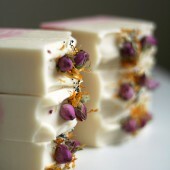 Labeling your soap is a lot of fun, because there are so many creative labeling possibilities. One classic option is to use a ribbon, piece of yarn, or twine to tie a hanging label onto your soap. The result is clean, polished and super cute. 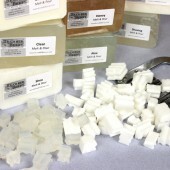 What is your favorite way to create a polished and professional bar of soap? I’d love to hear your tips and tricks! Next Post: Like and Win Contest Winners! I can definitely help you out! 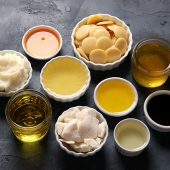 What oils did you use in your recipes? How hot were the lye and water? Also, what fragrance and color were you using? Also, we have several tutorials where you draw on flowers! I’ll link those below. 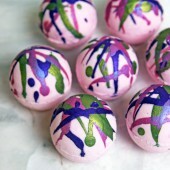 To add an egg to your soap, we recommend taking some of the liquid oil in your batch and heating it gently. Then, add the egg and stir well before adding that back to the soap at thin trace. You may want to strain it in case there are any bits of egg that hardened. The warm oil will help prevent the egg from scrambling. Is that soap separating? What temperatures were your oils and water at? 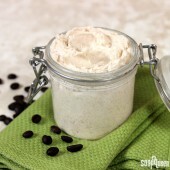 Did you add any exfoliants to the recipe, like salt or coffee grounds? 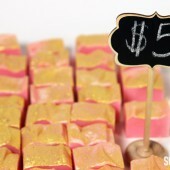 Wow, these are some really amazing tips about making your homemade soaps look professional. I liked yout tip about rounding the edges of the bars. That does seem like a simple way to make them look nice. 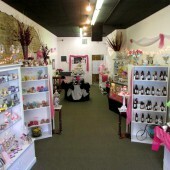 That might also be something to look for when buying handmade soaps as well. After all, that shows that the person who made it cares about what they created. I have washed many a soaps. I use the nylons method sometimes but for textured tops, a very soft toothbrush works extremely well! 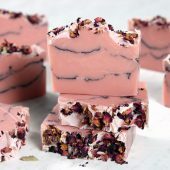 I should add – a textured top without any botanicals or other stuff 🙂 Probably can’t do this with your Juicy Orange and Sweet Rose Soap! Hi! 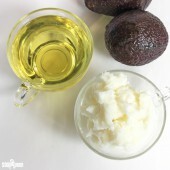 About the steaming method when its the best to steam your soap?? 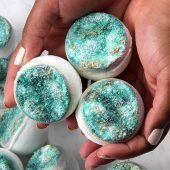 Right after you unmold your soap?? Or about after two weeks during cure period? Thank you!!! You are so helpful!!! Are there alternatives to using a plastic wrap? Watched the video of bevelling the soap bars and say I just use a good potato peeler. It’s very inexpensive and looks to do the same thing. 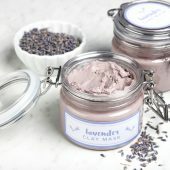 Is it ok to keep using that or do I need to invest in a beveler? hi Kelsey.. 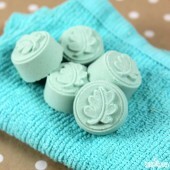 I wanna ask, why my soap bar bend after curing period? I just ran your recipe through our Lye Calculator, and I noticed we call for 409 mL of water, but your recipe calls for 750 mL. I’m wondering if the extra water is making the soap a bit soft. If that’s the case, it will need a couple extra weeks to cure. Eventually, the water should evaporate and the bars will harden. 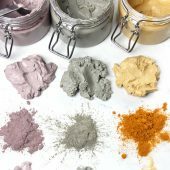 i use the lots of lather quick mix from bramble berry and i always have soda ash 🙁 can i added besswax to the mix ? Oh no, I’m sorry about that! 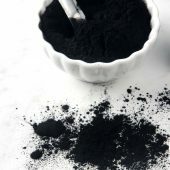 A number of factors can cause soda ash, including temperature. You may try soaping at higher temperatures (at least 100F) or water discounting 10%. 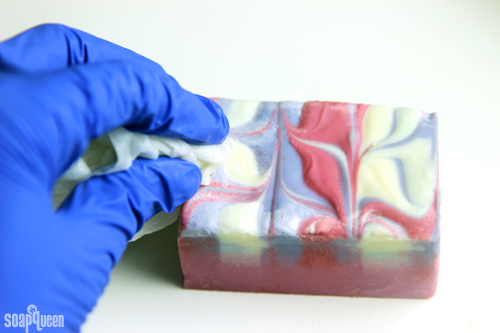 It can also help to insulate your soap, which helps it go through gel phase! 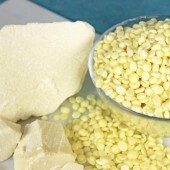 You can add beeswax to the Lots of Lather Mix, but it’s a bit tricky. 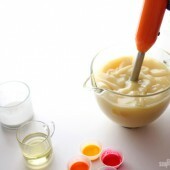 The mix has already been formulated so all you have to do is plug in the oil amount to get the lye and liquid. If you add another oil, you’ll need to calculate the lye and liquid amount separately. 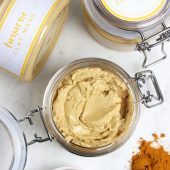 For instance, if you add 2 ounces of beeswax, you’ll need to plug that into the Lye Calculator and add an additional .1 ounces of lye and .7 ounces of liquid. 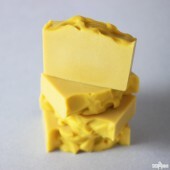 You’ll also need to soap at higher temperatures (around 160F) to keep the beeswax from solidifying. Please I need a very good recipe for bathing soap for babies and also how to use red palm oil for soap. 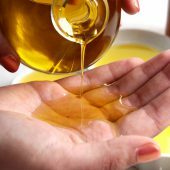 Hi, I’ve been soaping with red palm oil for awhile, and it’s one of my favorite oils. 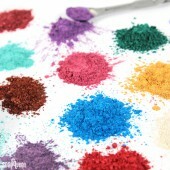 I use it as a natural color as well. 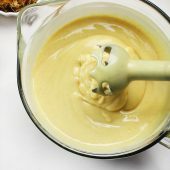 For a light yellow, I substitute one ounce of my palm oil for the red palm. For more of a golden true yellow, I do half. For a deep orange I do all palm oil for my oil. 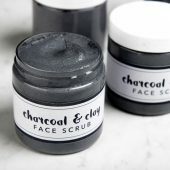 It is fantastic for your skin too, and even better for you than regular palm oil. Good luck! I steamed a few of my soaps that really needed it (most don’t), but I find that it doesn’t help much in removing ash. Barely a little. When first steamed it looks great, no ash and shiny wet, but as soon as it dries again, it looks ashy again. Maybe not quite as much as before, but the difference is barely noticeable. Just like in your pictures above, that’s how it looks right after its steamed, but it doesn’t stay that way after it dries again. And the same in scrubbing it off. If I literally USE it in the sink once, that helps. But of course I wouldn’t do that with the soaps for other people. And they are mostly very decorative, so that wouldn’t work anyway. 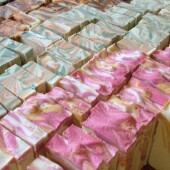 I also don’t bevel my soaps, as I don’t see the point in wasting soap, and the first wash will round the edges anyway. And I do shrink wrap too, and they really look nice and professional. I like that they are protected and people can smell them. I use Avery square sticker as a label on one side. Everything fits on it and it looks nice and neat, and the design still shows around it and on the back. Thanks for the great ideas! And your shrink wrap bands are on sale this month! I LOVE your monthly specials! 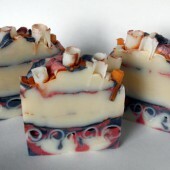 I am wondering though, if you’re going for a rustic look to your soaps, would it be better to not bevel the edges? 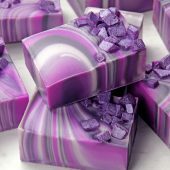 Is it okay to shrink wrap cold process soap? I thought that was strictly for melt and pour soaps. I had been wondering this same thing! 🙂 As an add on question…does shrink wrap add a BENEFIT to CP soap so it doesn’t over-dry or anything? Cold process soap is fairly sturdy. Even just wrapped in a cigar band, it shouldn’t dry out too much! I have steamed my soaps after cutting. In fact sometimes I do not do the steaming until the end of the cure. This way I can decide if the ash adds to the design or takes away from it. 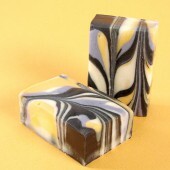 I think beveling the bars is a great way to make soap look professional. I just use a vegetable peeler as I make only small amounts of soap at one time. Hi.. I would like to ask if i can still steam it after cutting, but like 3 days or a week after? I never see ash when i cut, its always after a couple of days at least. Ash doesn’t usually bother me. 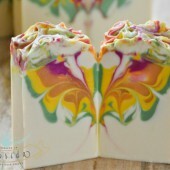 In fact, unless it’s extreme, I think it adds to the design of the soap because it usually follows along with the swirls. However, I refuse to wash or steam my soap because there have been experiments that suggest that wetting soap can lead to DOS more quickly. 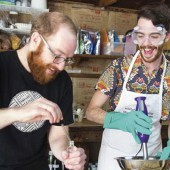 In the lather lovers swap, the participants noticed that the used soaps had developed DOS after a year whereas the unused soaps had not. We typically steam all our soaps, and haven’t had a problem with DOS forming more quickly. 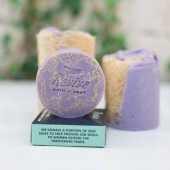 I like to just use crinkle paper as a band around my soap then stick my logo on one side and the ingredients label on the other. 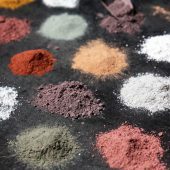 I’ve never had any luck with steam or other methods to get rid of soda ash. I spray with alcohol while it saponifies and hope for the best. But I usually plane and bevel my soap anyway so the only sure fire method is to plane it off. Then I like to dip my soap in a bowl of distilled water and let it dry. The soap has a nice glossy sheen to it.